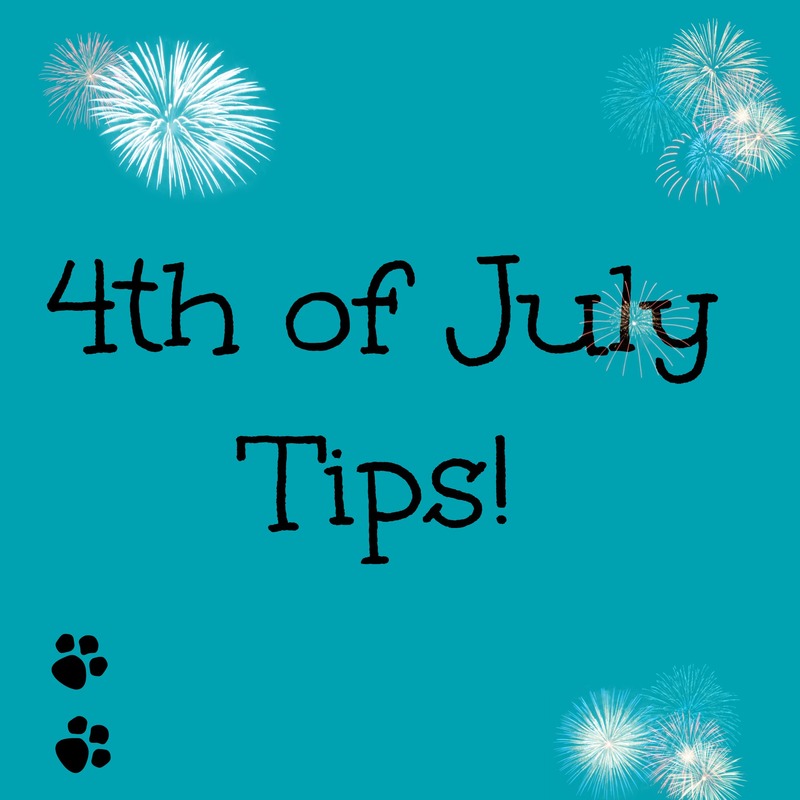 The 4th of July is right around the corner and this can be an incredibly stressful holiday for our furry friends. In this video, I explain some tips on how to have a more peaceful and happy Fourth of July! ← Housetraining your Puppy or Dog!